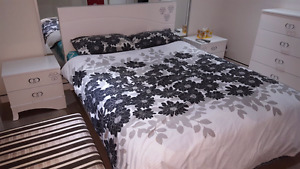 MELBOURNE POINT COOK/WilliamsLanding Master Room 160AU$/Week Master Room with toilet and shower. ","In order to keep qualified life style, promise not more than 4 single person live in. ","GREAT PLACE, BETTER FRIENDS, GREAT LOCATION! ","- Clean , neat, completely newly constructed house with serene garden. ","- ALL BASIC BILLS INCLUDED!! 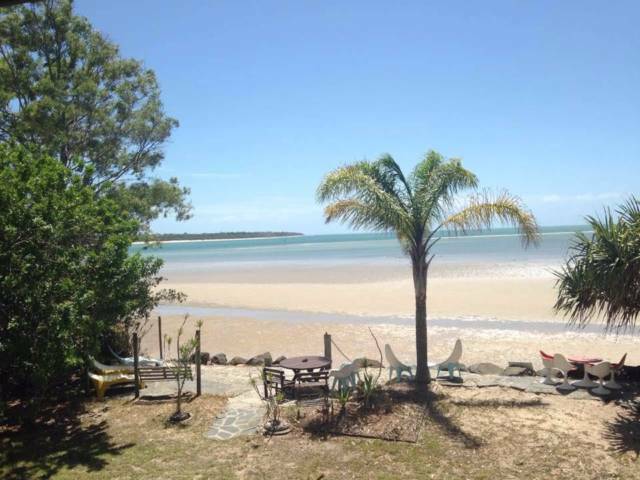 (Electricity, Gas, Water and Internet)","4 off road car park. ","- Fully furnished with steel framed Sealy mattress, large","study desk and swivel office chair. ","- 4 Bedroom, 2 bathrooms & 2 toilets in house","- Friendly and cooperative housemates","- Lounge with comfy sofas and seats","- Large Screen LED TV ! ","- Duct- heating available. ","- Amenity:","5mins drive to WilliamsLanding & Laverton train station. 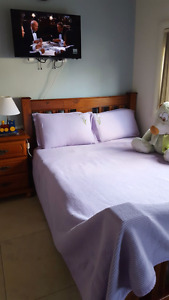 ","4mins drive to shopping centre with WoolWorth ,Coles & Aldi supermarket etc. ","5mins drive access M1 freeway(no freeway fee). 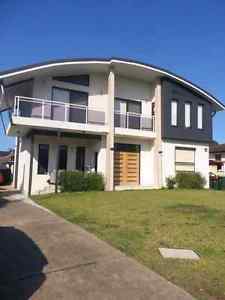 ","18mins drive to Melbourne City Centre CBD via westgate bridge. 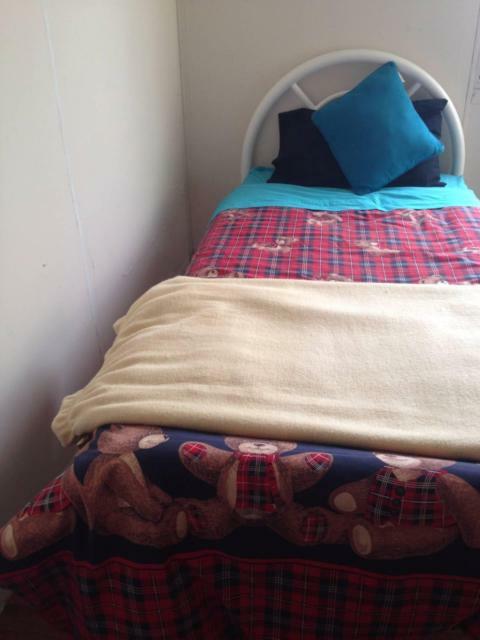 ","Short 3 mins walk to Bus 150 station. ","MC Donald and Medical Centre within walk distance. ","- 4 Bed Room House。","- Entertainment centre 200meter away,all for free, with Gym, Sauna,","Steam shower, Swimming pool, Tennis etc. 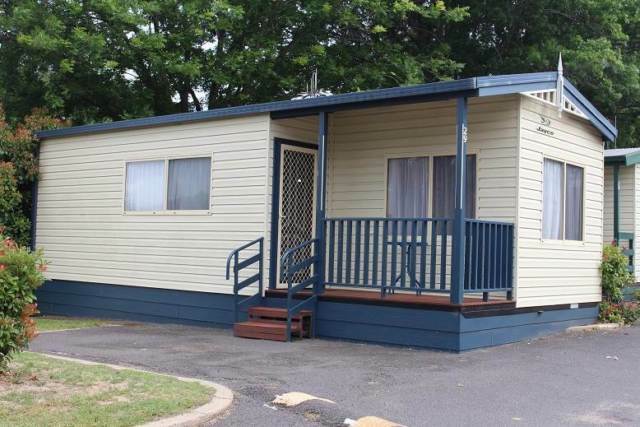 ","- Affordable rent Price: 693Au$/mth all Basic Bills included. 693Au$/Bond. ","-Telstra ADSL2+ Broadband Unlimited DownLoad(15$/person) and Landlane phone call. ","- Detailed Address : 3 Blue Wren Drive Williams Landing VIC3027","(or for some old GPS map) 3 Blue Wren Drive laverton VIC3028","- Contact: Mobile: ******** 100 + click to reveal or ******** 581 + click to reveal (please ring again if can not get through because","rang on working time. Weekend welcome to ring any moment. )","This newly constructed house is originally intentioned by the owner for private use. Well maintained and fully furnished with all the furniture you would expect to find in your own home. It has a large spacious back patio, with serene garden. ","You will find that your housemates are cooperative, courteous and respective of your privacy.